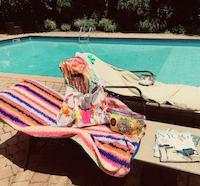 Thank you, Kathi, appreciate your comments. 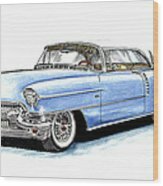 I did this Caddy using colored pencils and was one of my first uploads to FAA. 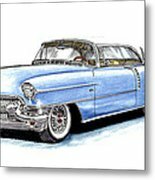 Thank you for buying a 8.000" x 5.000" print of 1956 Cadillac Coupe De Ville to a buyer from Middlesex, - United Kingdom. 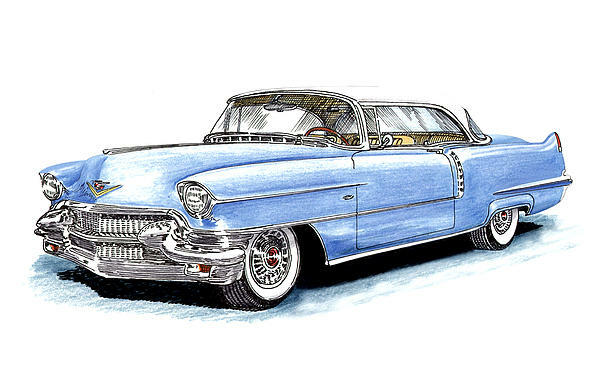 A colored pencil drawing of a classic 1956 Cadillac De Ville. 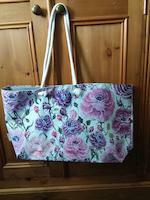 Buy this print with confidence knowing you have a 30 day guarantee. Consider having Jack Pumphrey do an original watercolor painting or photograph of your car. 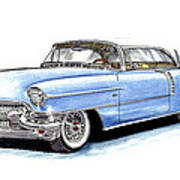 You can contact him at 575-525-8298 , visit his website at jackpumphreyarts.com or, e-mail him at jackscarart@gmail.com.